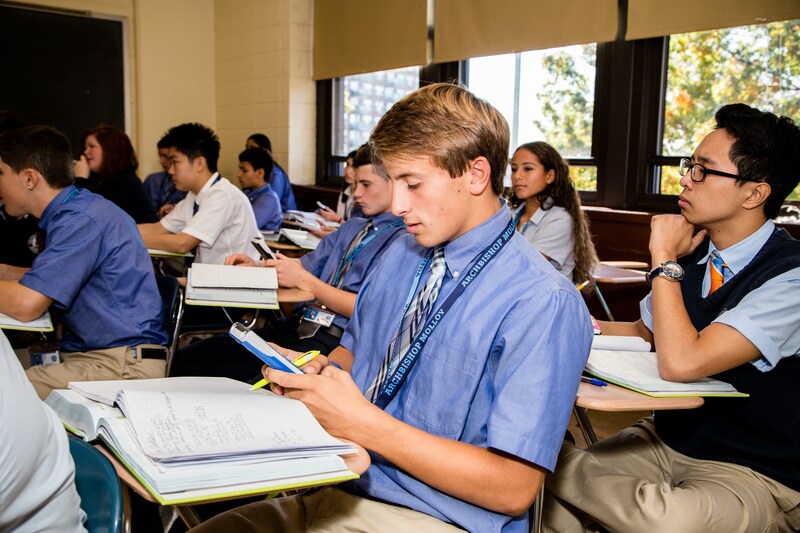 Archbishop Molloy High School is a Catholic Marist school that fosters an exemplary education in mind, body and spirit for a diverse college-bound population. 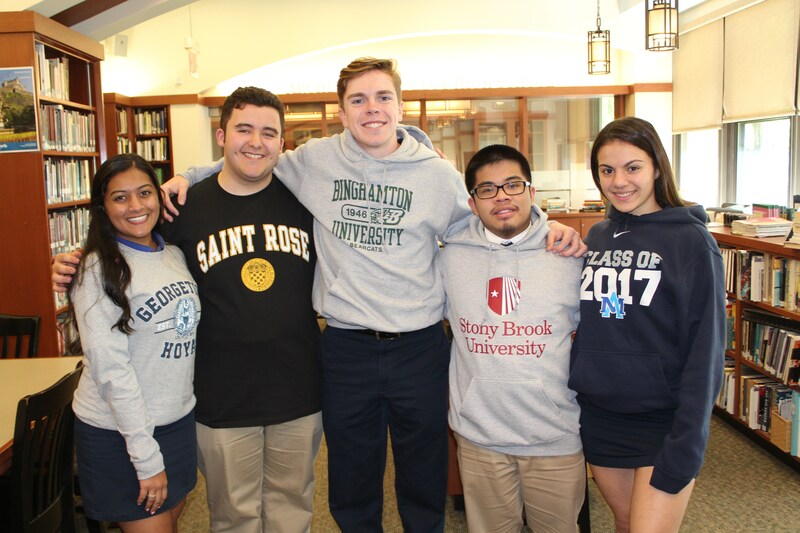 Molloy offers a unique, challenging and comprehensive program of instruction, guidance and activities. Here individuals recognize their self-worth and develop a lifetime of Christian values, critical thinking, leadership skills and service to others. Each year over 2,000 students apply to Molloy for the 400 available seats. Admission is based primarily on school grades, standardized and state test scores in 6th, 7th, and 8th grades, as well as the results of the TACHS or CHSEE exam. 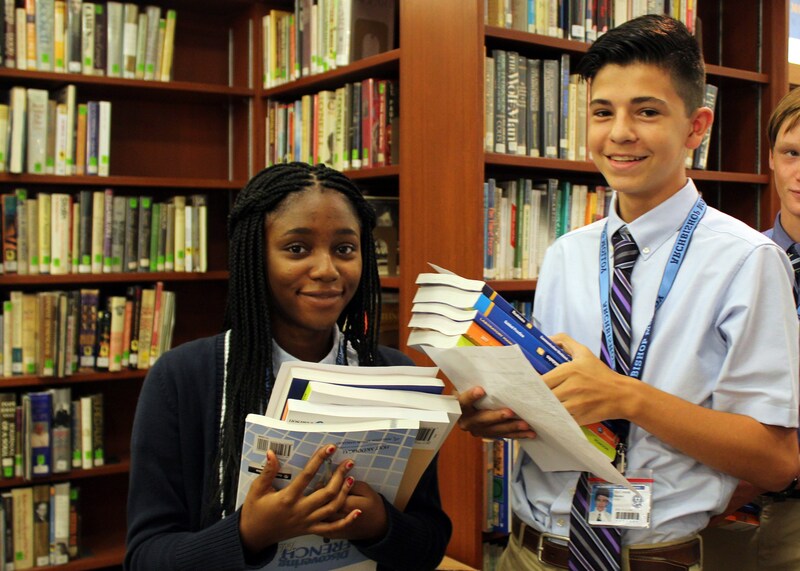 Archbishop Molloy High School is a Catholic Marist school that offers a challenging academic program rooted in Gospel value, has been recognized by U.S. News & World Report as an 'Outstanding American High School' and was named an 'Exemplary Secondary School' by U.S. Department of Education. Each sport at Molloy has a storied tradition and championship history. Molloy boasts a very talented and dedicated coaching staff across the board in all sports. 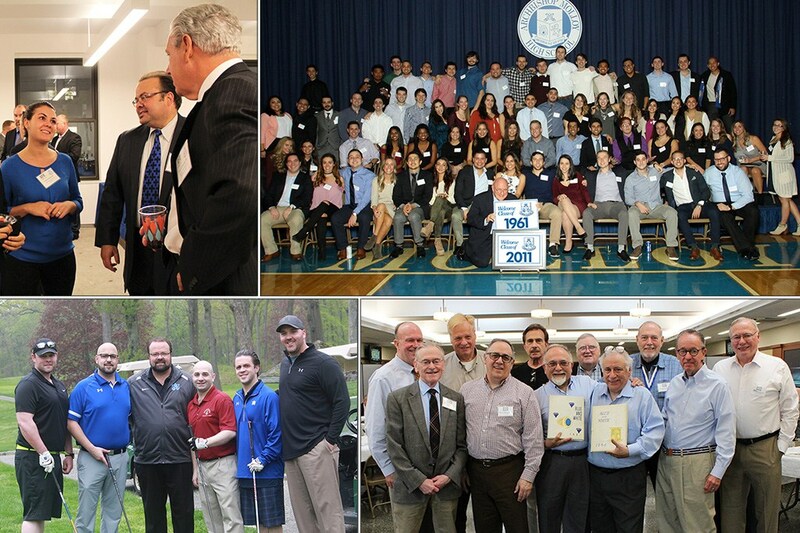 Alumni and former collegiate and professional athletes take on significant roles in guiding our energetic young Stanner athletes throughout the year. 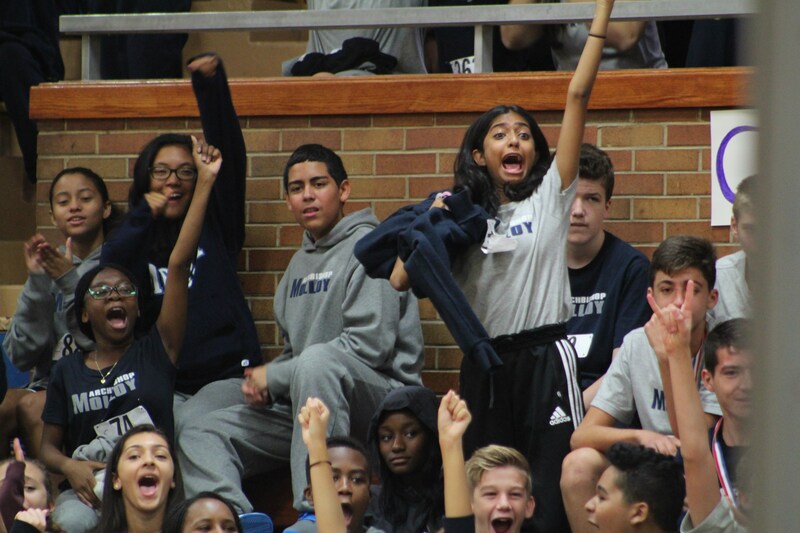 Molloy offers a total of 44 team sports for both boys and girls, 17 at the varsity level.